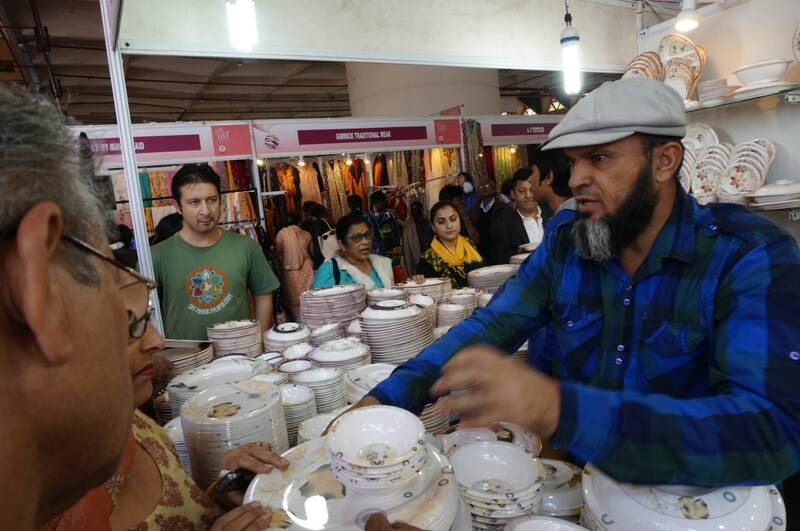 In the aftermath of the dastardly terror attacks that killed over 40 CPRF personnel, the government on Saturday took the unprecedented step of slapping a 200 percent import duty on all goods originating or exported from Pakistan. 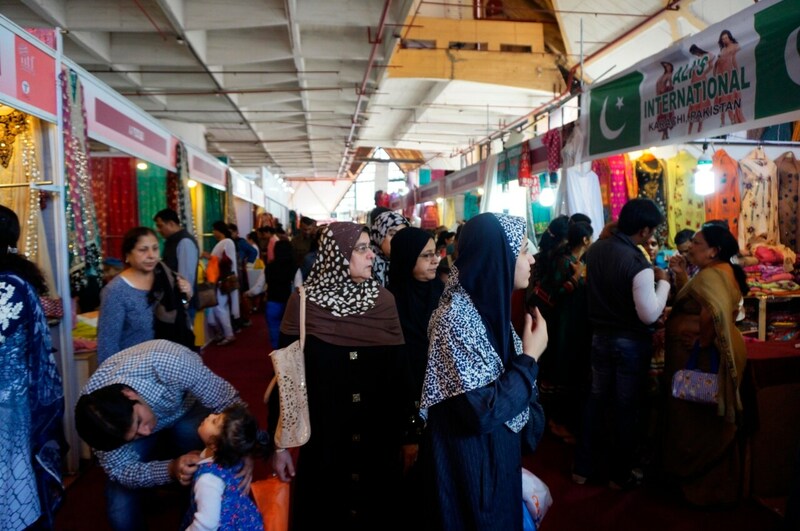 The development came a day after Finance Minister Arun Jaitley announced that India will withdraw the 'Most Favoured Nation' status accorded to Pakistan with immediate effect in the aftermath of the terror attack. 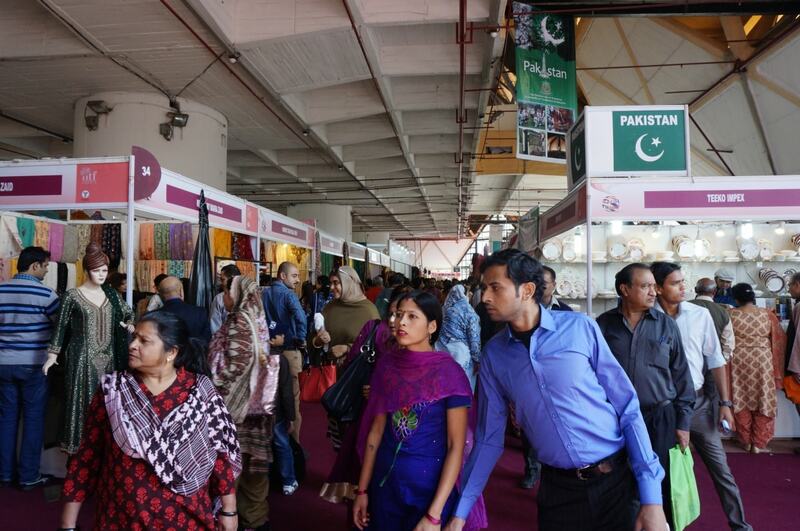 While India imports goods worth around $400 million from Pakistan, its exports stand at around $1.5 billion. In 2012, both countries had vowed to normalise trade relations by initiating talks on Kashmir and other issues. 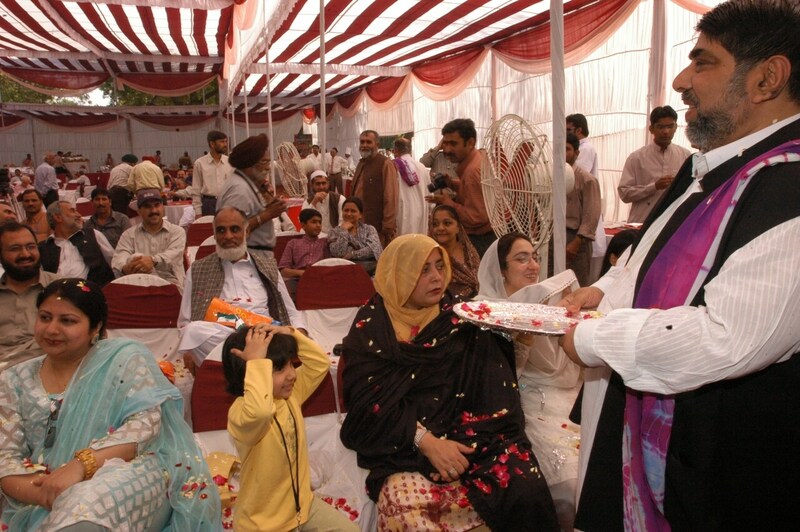 These pictures, from 2004 till 2017, are a testimony to trade relations between the two arch-rivals in the wake of border disputes and internal skirmishes. 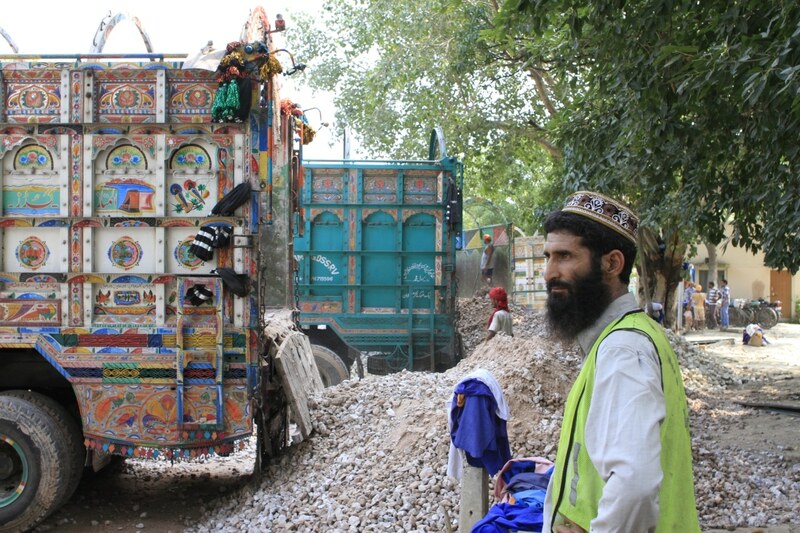 Pakistani truck driver at a cement offloading site in India. 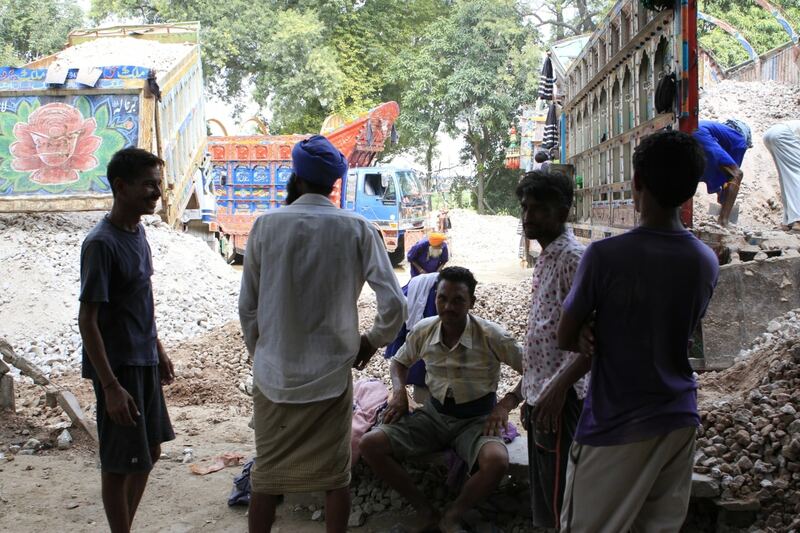 Indian and Pakistani truck drivers at the Attari-Wagah trade post. 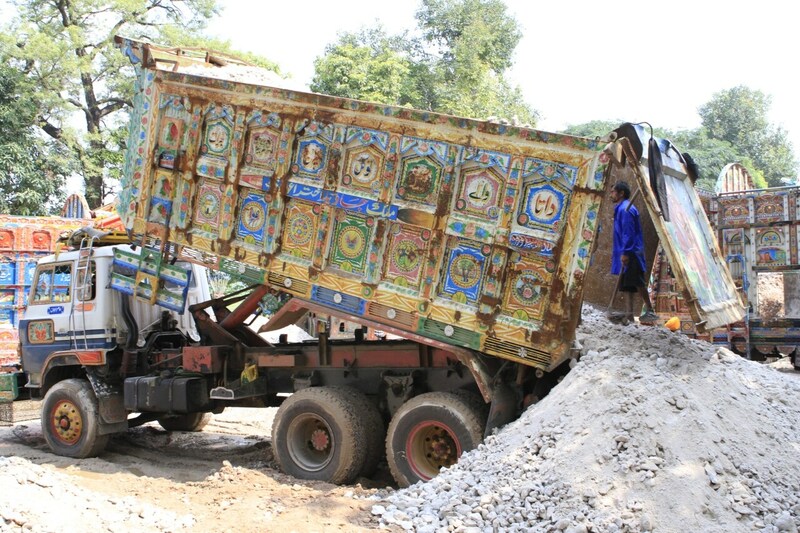 Cement from Pakistan getting offloaded. 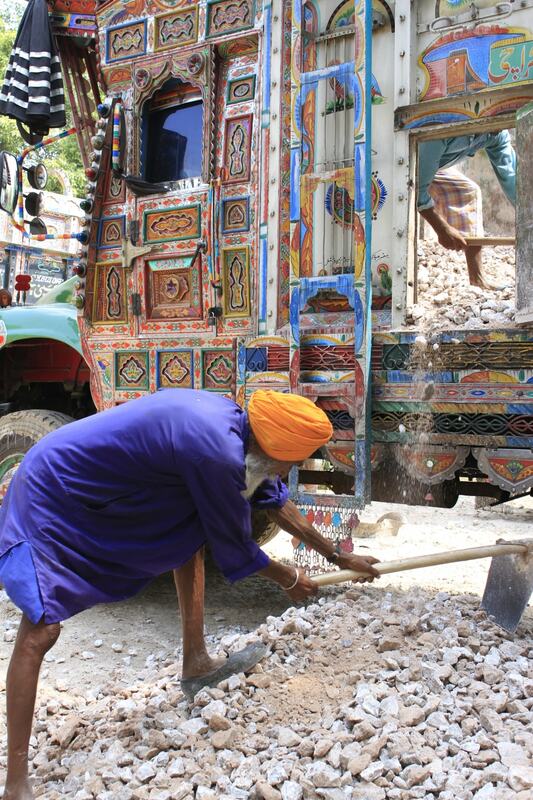 An Indian porter collects gypsum offloaded by Pakistani trucks to take them to Indian lorries. 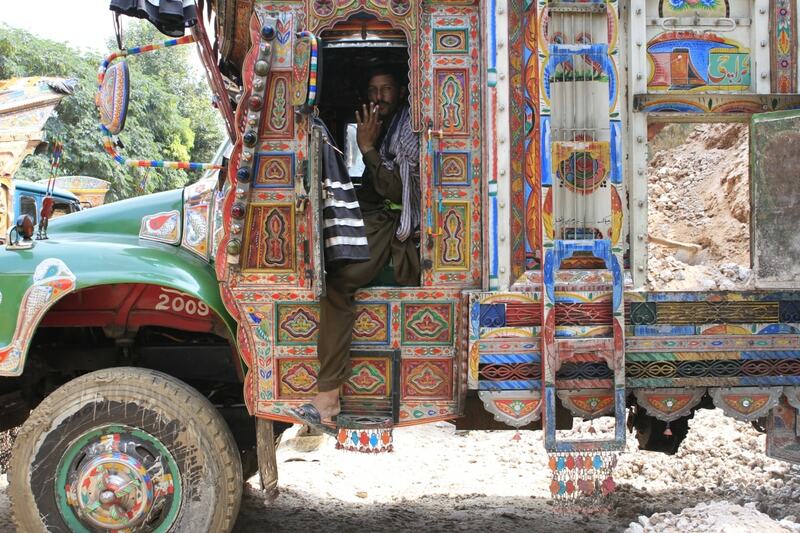 A Pakistani lorry driver relaxes by smoking an Indian cigarette. 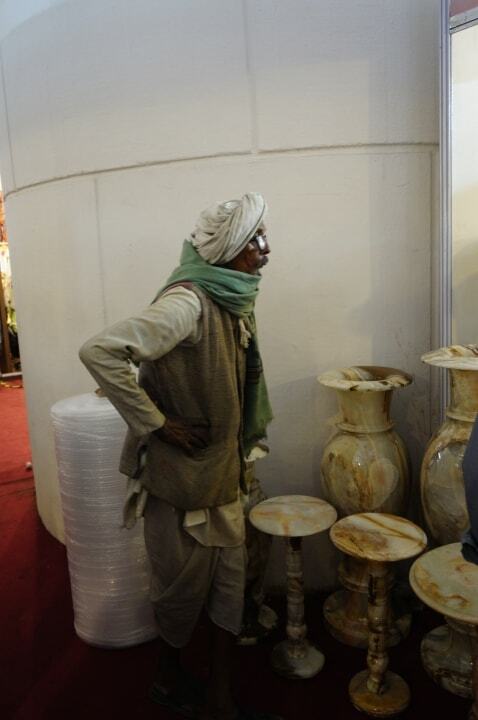 An old man looks at Onyx products. 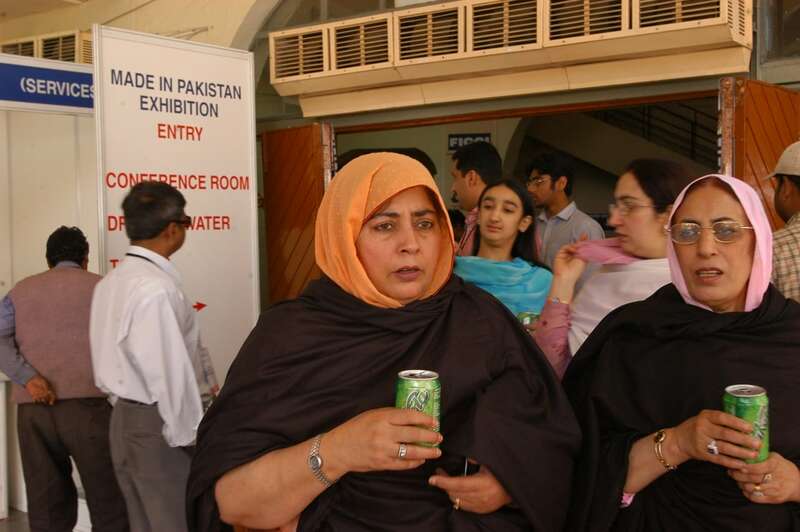 'Made in Pakistan' event in New Delhi, 2006 at Talkatora stadium. 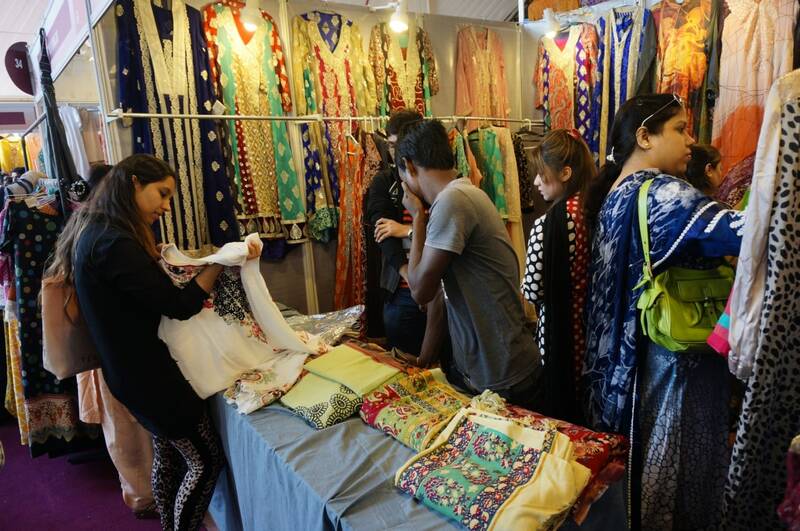 Indians shopping Pakistani fashion garments at a trade fair in New Delhi. 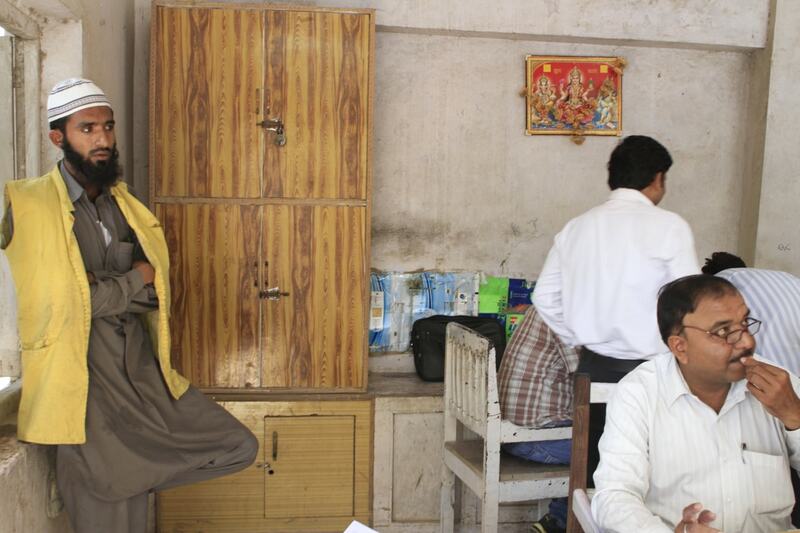 An Indian lady buying Pakistani fashion garments. 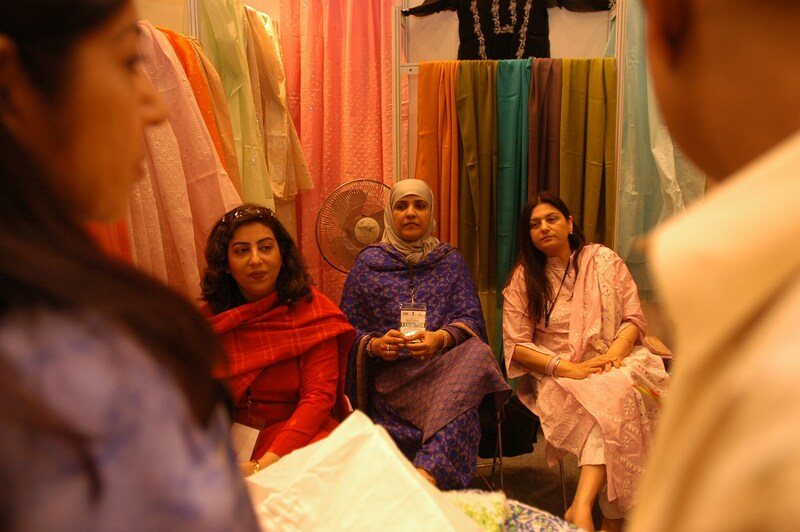 Pakistani designers at India-Pakistan trade fair at Talkatora stadium in 2006. 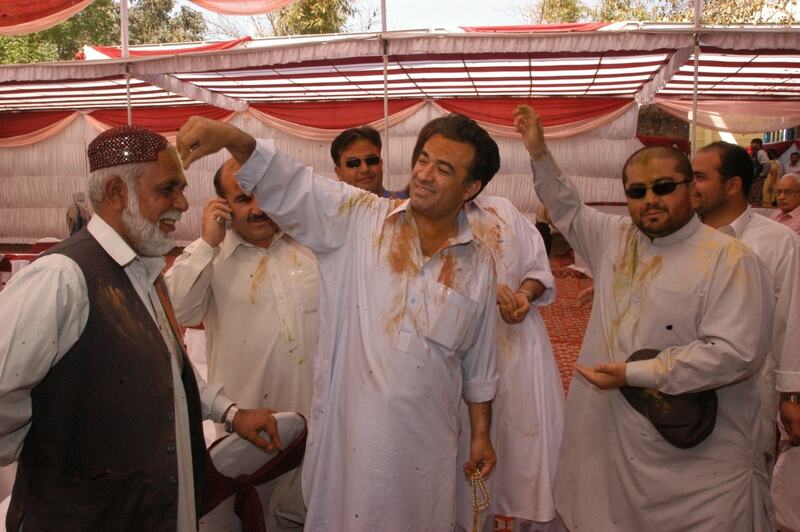 Pakistani and Indians playing Holi in 2004. 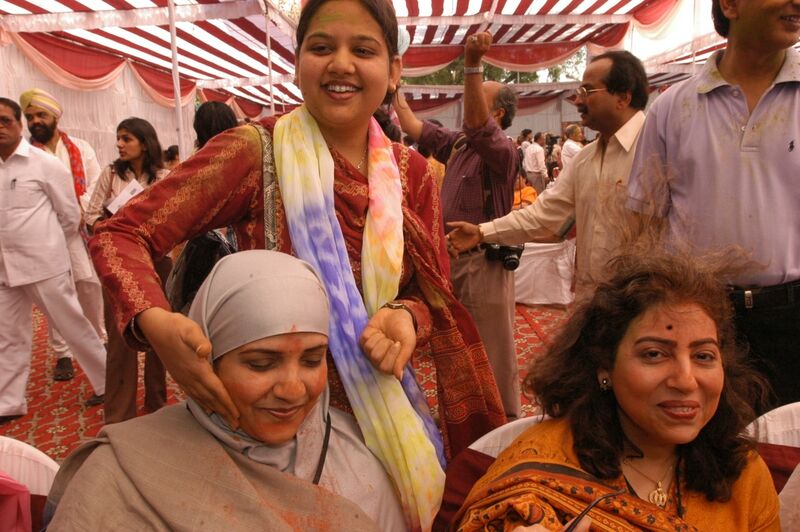 Indo-Pak Holi meet in 2004.